How does a creel help control yarn tension? 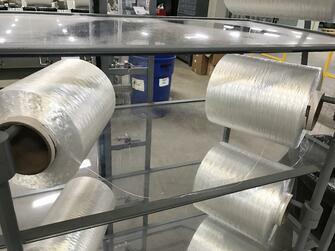 Creels allow for standardization of the yarn’s path and enable more accurate directional and tension control. Additionally, some high-tech creels provide automatic control, centralized tension variation, and yarn breakage monitoring systems. Evaluating creel design can have a tremendous impact on yarn joining methods that can be used as well as process efficiency because with the use of a creel, yarn tension control is more consistent with the result being less down time and less product defects. The most common type of creel is a simple pin that is usually a ½” to ¾” steel pin used for a variety of yarn or cone tube sizes. While this is a low cost, acceptable solution where different sized yarn packages are used, simple pins tend to allow a yarn package to pull off during the production process – causing breaks or interruptions in the yarn. An important element in determining the best creel to fit your needs is identifying the type of base that best fits your production processes. 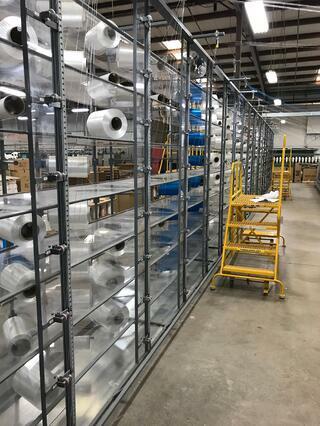 Creel size is determined by floor space and capacity, which may limit options based on the manufacturing facility floorplan you are working within. Most creel frames are designed simply to take the overall load, and the type of package holder is often overlooked. From simple pins to adjustable package adapters, fixed package creel adapters and roll-off adapters, it’s important to weigh the pros and cons of each. Specialty creels also allow for multiple yarn spools to be loaded for continuous run without stoppages during a production cycle. 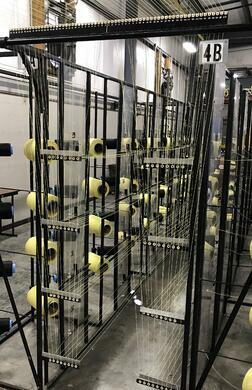 The transfer tail end of the running package is joined to the beginning of the reserve package, leaving no leftover material remaining on the bobbins after transfer. 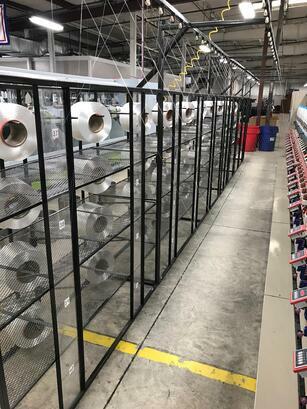 This type of creel will eliminate waste material and rewinding, and is typically used for high-volume, long runs or where it is critical that there are no line stoppages to replace yarn packages. 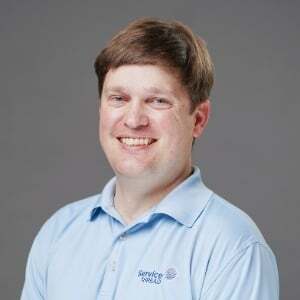 The prevention of and quick detection of defects are important factors in the manufacturing process. 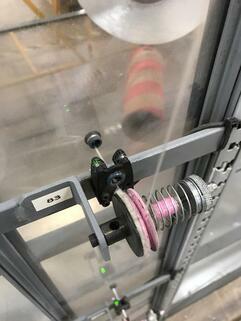 Yarn breakages or tension control issues can result in machine down-time and possible product rejection. Implementing a creel system will put a level of highly effective monitoring into place, enabling the use of end break detection and fault detection before the yarn ever makes it into your product. 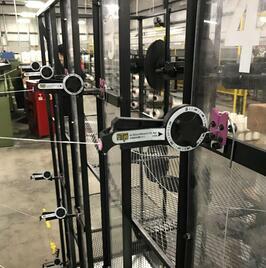 There are several mechanical and electronic tensioners that monitor and control the tension of yarn used in your production process. Choosing the best tension device depends heavily on knowing what is best for your yarn. Processing speeds, number of ends running, travel distance, desired tension range and other factors must be considered in order to make the best choice for your application. With a stationary creel, you know your yarn is always going to run in a uniform yarn path from the package location to the creel eyelets and on to your process. When was the last time you evaluated your process and assessed the best foundation for your yarn package? 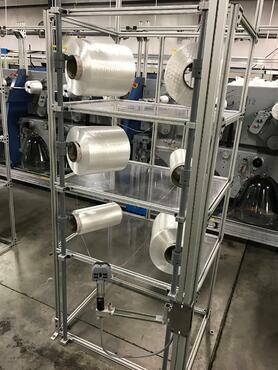 If you would like more control over yarn tension, yarn path and uninterrupted production runs, Service Thread can help customize and design the best industrial yarn creel for your unique application.